It all started back in 2013 when our founder, Julian, escaped the restaurant world, and began hand-making exceptional potted puds from exceptional ingredients – bringing proper puddings to the people, at home. I was standing in a lemon posset factory and there wasn't a fresh lemon in sight. I'm a chef – this didn't make sense. So I started making potted puddings using top ingredients. Our chocolate puds are all handmade with top cocoa, grown in Colombia. 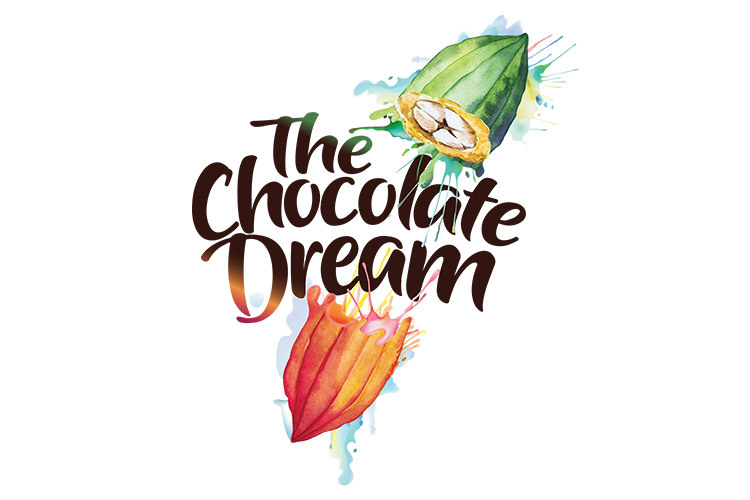 Our friends at The Chocolate Dream support farmers and their communities, making sure the cocoa is grown as ethically and fairly as possible. 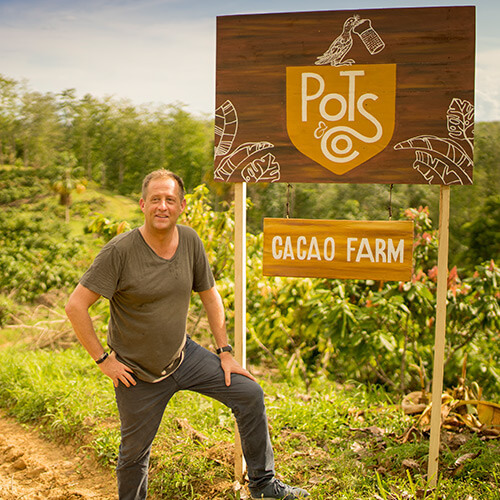 Their goal is to make chocolate a tool for positive social change by improving infrastructure, providing a proper education and supporting local culture. We work with them because our goal isn’t only to make exceptional puds – it’s also to make the world a little bit better.